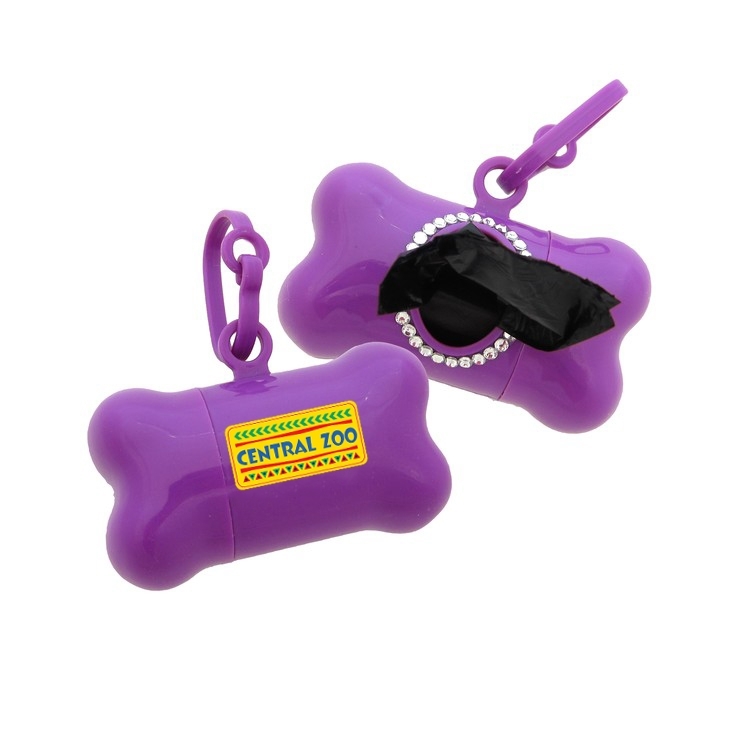 Add some trendy fun to pet accessories. 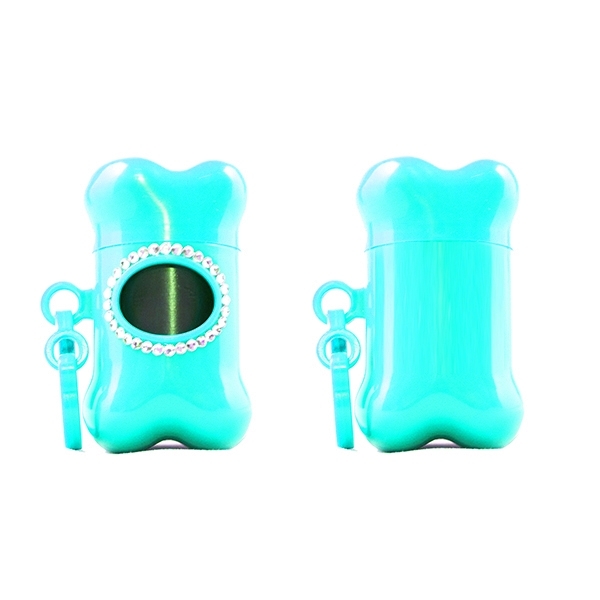 Each dispenser includes 20 polybags and features 30 "jewels" and comes in an attractive gloss finish. Price includes a full color sticker on one location. Product Colors: Blue, Pink, Purple, White. Imprint Colors: Full Color on white background sticker. Production Time: 8-10 working days after proof approval. Packaging: Bulk. 150 units = 25 lbs. per carton.